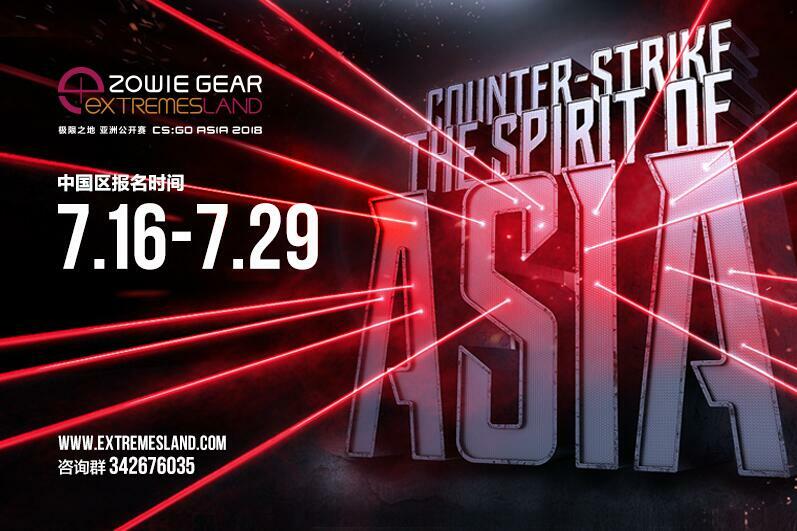 In a press release on their official website, eXTREMESLAND has announced all the necessary information about the Chinese Qualifiers and the registration process. 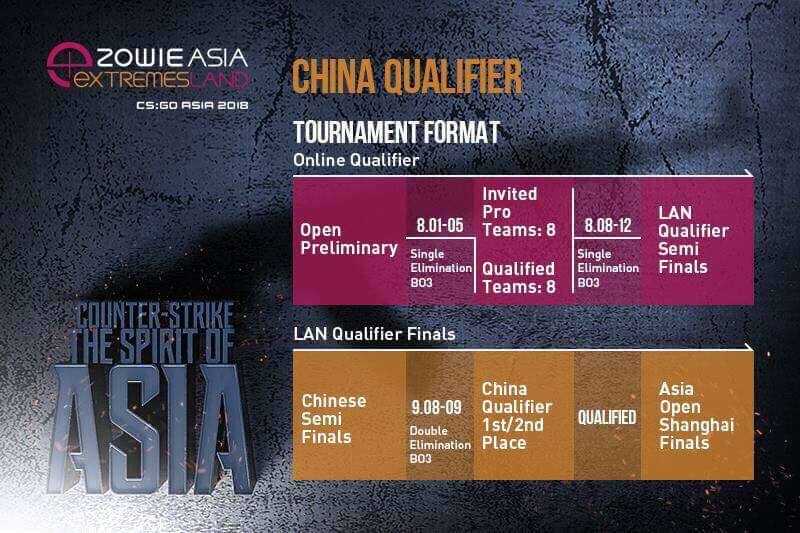 Unlike the previous year, China will have two slots instead of three. The qualification process is divided into three phases – open qualifier, closed qualifier (online) and closed qualifier (LAN). The registration has already begun and it’ll be available until July 29. 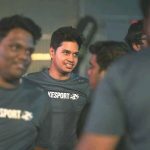 Out of four teams, top two teams would qualify for the Zowie eXTREMESLAND 2018, Shanghai in October 2018.